SACRAMENTO -- Trained school employees can administer insulin shots to diabetic students if a nurse is not available, the California Supreme Court unanimously ruled on Monday. "Sometimes [parents] have had to quit their job or jeopardize their employment because of the constant need to provide care when a school nurse wasn't available." The Supreme Court ruled that "state law in effect leaves to each student's physician, with parental consent, the question whether insulin may safely and appropriately be administered by unlicensed school personnel, and reflects the practical reality that most insulin administered outside of hospitals and other clinical settings is in fact administered by laypersons." That agreement settled a class-action lawsuit in federal court, alleging the state's schools had failed to ensure diabetic students receive legally required health care services. Nurses' organizations sued to block the agreement, arguing that state law allows only nurses to administer prescription medication, including insulin. They said inappropriately administered shots could hurt students. "Students with diabetes will no longer be placed in situations that endanger their health, their safety and their access to educational opportunities," Dwight Holing with the American Diabetes Association told KQED. "Sometimes [parents] have had to quit their job or jeopardize their employment because of the constant need to provide care when a school nurse wasn't available," he added. "Today, that ends." 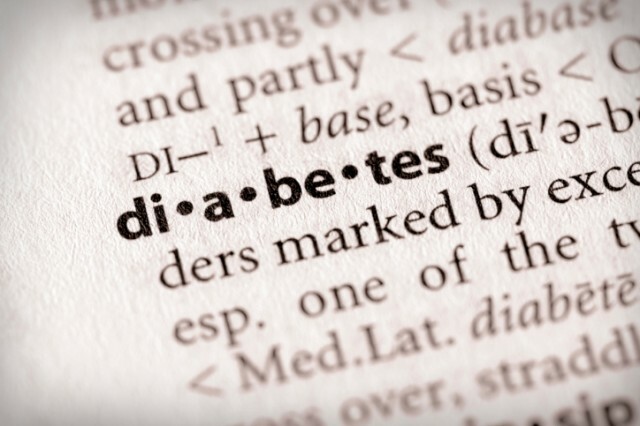 There are an estimated 14,000 diabetic students in California public schools. The state has one nurse for every 2,200 students. Sixty-nine percent of California's schools have only a part-time nurse, and 26 percent have no nurse at all. In a statement, the American Nurses Association said it was "extremely disappointed" with the decision and that it lowers the level of care children will receive at school. "Moreover, the California Supreme Court has essentially decided that state heath care licensing laws meant to protect patients can be ignored to the detriment of vulnerable populations." Ryder Diaz contributed to this report.